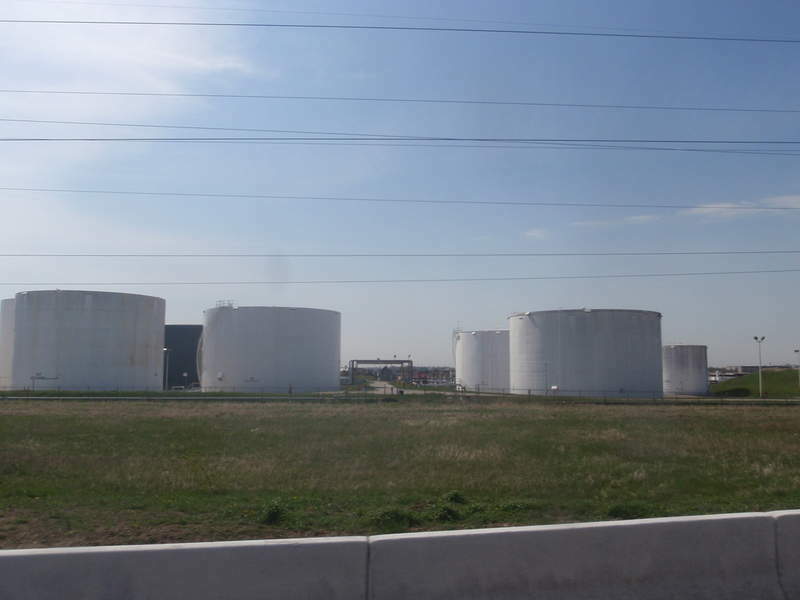 The partnership is expected to have 75,000 barrels of oil storage. Credit: Anthony Easton. US-based energy firm Williams has signed an agreement to form a joint venture (JV) with Brazos Midstream in the Delaware Basin. The company noted that the partnership will enhance its gathering and processing position in the Delaware Basin. According to the agreement, Williams will acquire a 15% stake in the JV by contributing its existing Delaware Basin assets. 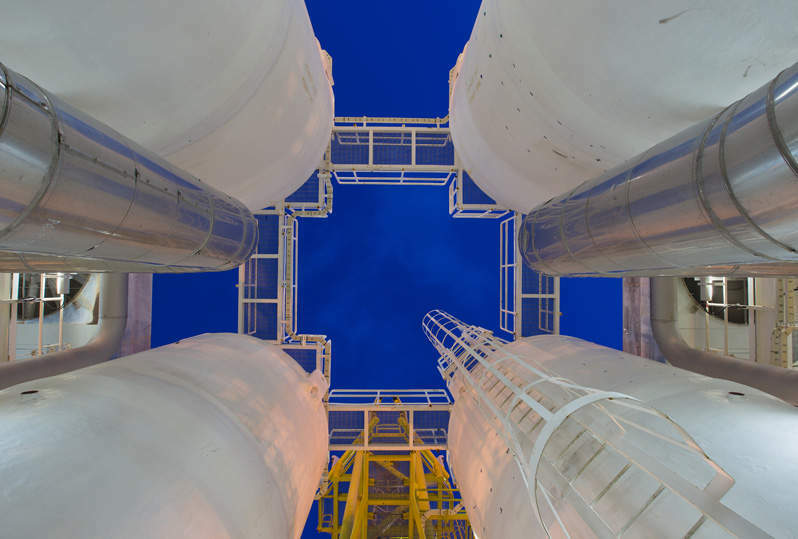 To be operated by Brazos with an 85% interest, the combined entity will have pro-forma 725 miles of gas gathering pipelines and 260MMcf/d of natural gas processing located across Reeves, Loving, Ward, Winkler, Pecos, and Culberson counties in Texas. The JV will also have 75 miles of crude oil gathering pipelines and 75,000 barrels of oil storage. Williams corporate strategic development senior vice-president Chad Zamarin said: “This joint venture increases our scale in the Delaware Basin, including a much larger footprint, new processing capabilities, and greater exposure to an impressive customer base. “Their high-quality gathering pipelines and processing assets, combined with their industry-leading capabilities in Reeves, Ward, and Pecos counties are an excellent match for the gathering systems and additional capabilities that Williams is contributing as part of this transaction. Meanwhile, Brazos is currently engaged in the construction of a 200MMcf/d Comanche III natural gas processing plant. Once the plant becomes operational by the first quarter of next year, the JV’s total operated processing capacity in the Delaware Basin will increase to 460MMcf/d. The partners have also agreed to jointly develop natural gas residue solutions to producers in the Delaware basin.